Brig. Gen. Cornelius Wendell Wickerham U. S. A. 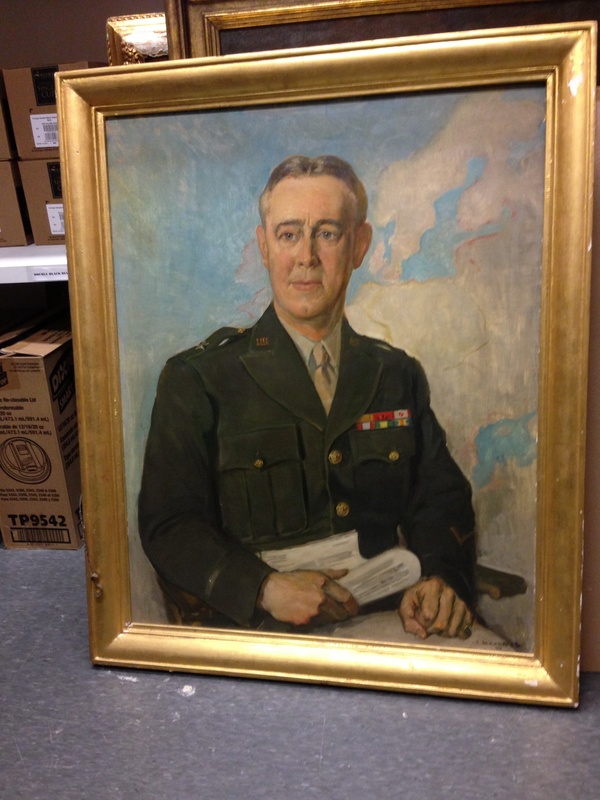 Presented in 1949 by Lieutenant-General Wickersham in remembrance of his association with the Law School while he was here as the Army's School of Military Government from 1942 -1944. See Virginia Law Weekly, 10 March 1949.